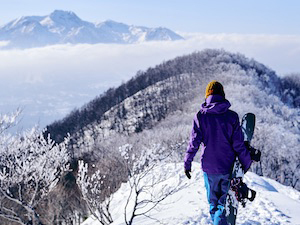 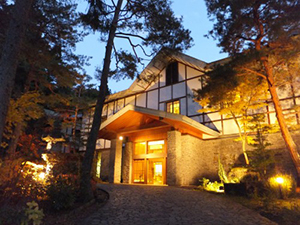 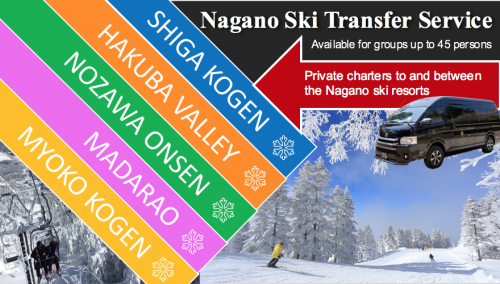 Snow Monkey Resorts operates a fleet of vehicles that can be privately chartered for visits to and from the Jigokudani Snow Monkey Park and the Tokyo airports, popular ski resorts of Nagano, Takayama/Shirakawa-go, and other destinations. 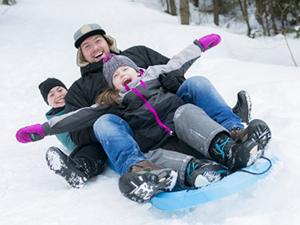 Our vehicles offer comfort and versatility for guests including couples, families, and groups of friends; to large tour groups including those with ski and snowboarding gear and other luggage. 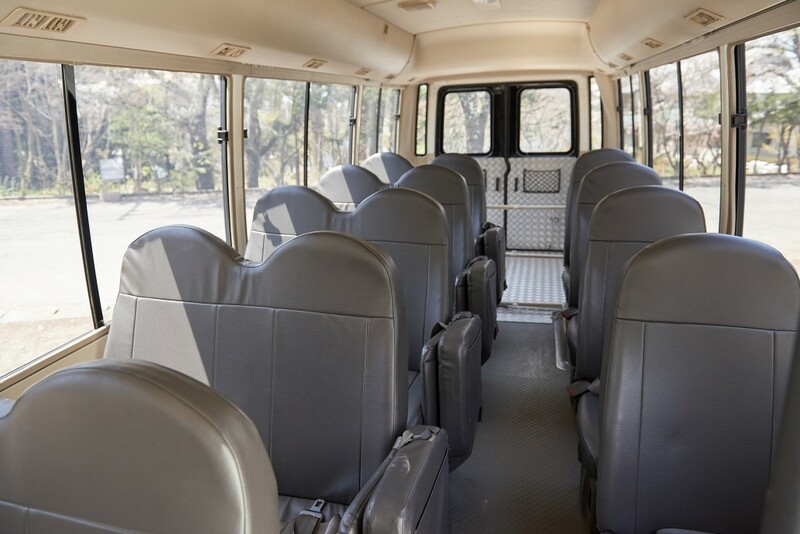 All vehicles are air-conditioned with tinted windows for additional privacy. 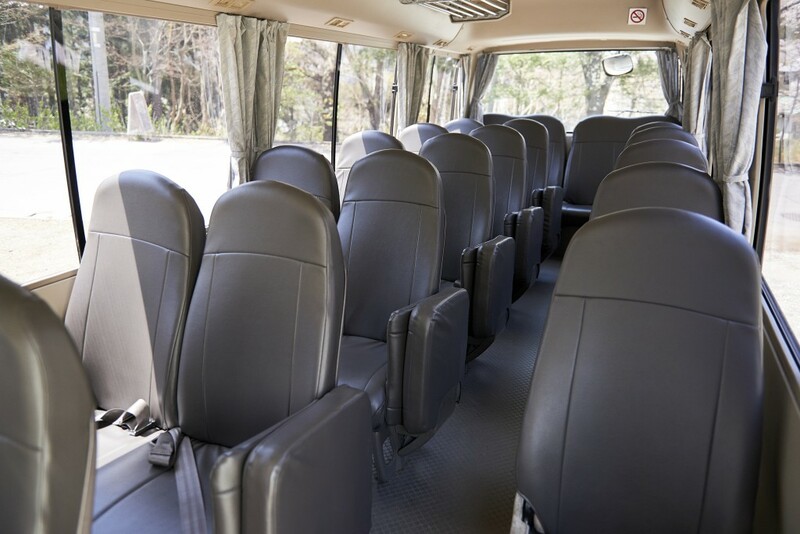 Our charter vans/buses and respective drivers are properly accredited. 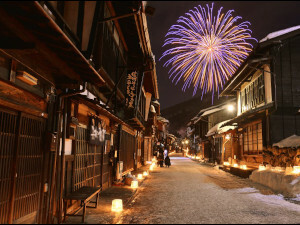 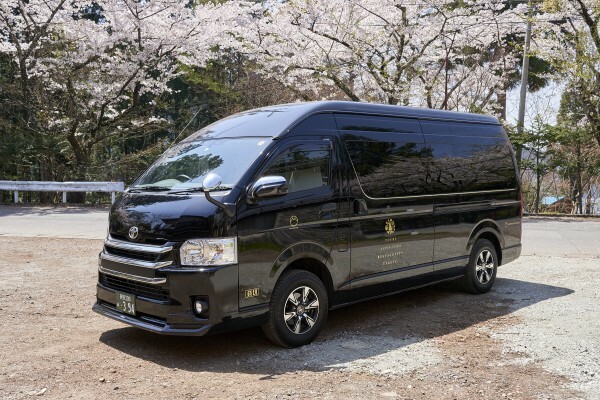 We are fully licensed to transport passengers in Japan and take greatest care with the comfort and safety of our guests. Van: with a capacity of 8 passengers with luggage (or 12 passengers without luggage), this vehicle is well-suited to couples, families, or small groups. Seating is very comfortable and the smaller size of the van makes it ideal for accessing smaller roads and harder to reach areas. This vehicle is equipped with: air-conditioning, smartphone plugs, free WiFi, and luggage storage. 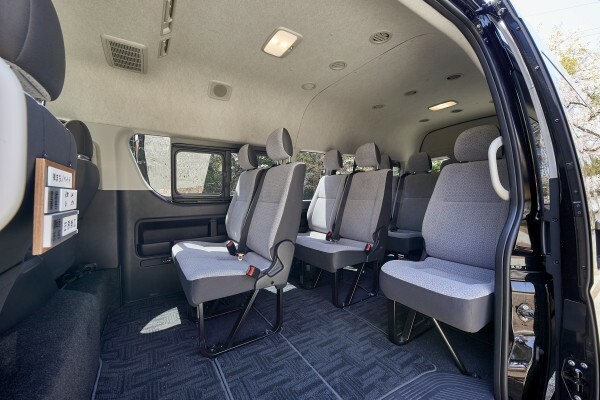 Micro Bus Type A: has a capacity of 14 passengers (can be increased to 18 passengers with use of fold-down seats) with a dedicated luggage space in the rear. 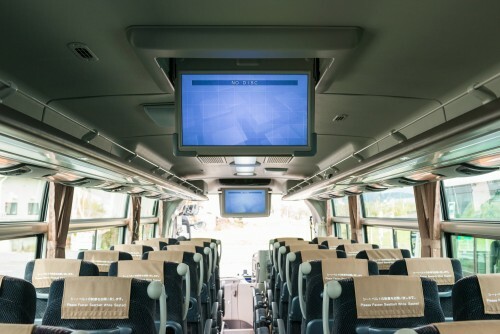 This bus has a reduced passenger capacity (when compared with our Type A bus) however it provides the advantage of space for a large amount of luggage and is therefore ideal for groups travelling with suitcases or outdoor gear including ski and snowboarding equipment. 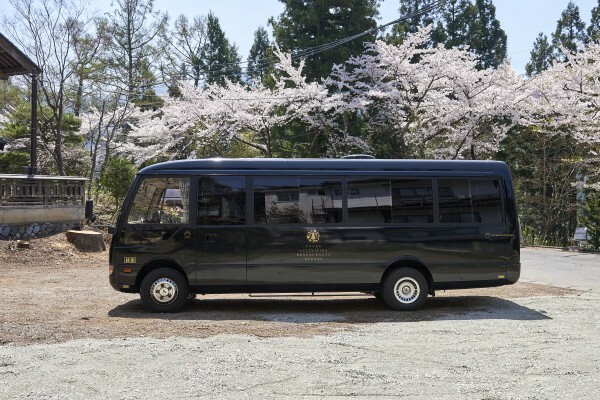 This vehicle is equipped with: air-conditioning, smartphone plugs, free WiFi, and microphone. Micro Bus Type B: has a capacity of 21 passengers (can be increased to 28 passengers with use of fold-down seats) and is ideal for larger groups, sightseeing and business tours. This vehicle is perfect for any group needing the convenience of their own transport, with the flexibility and accessibility that a smaller bus provides. 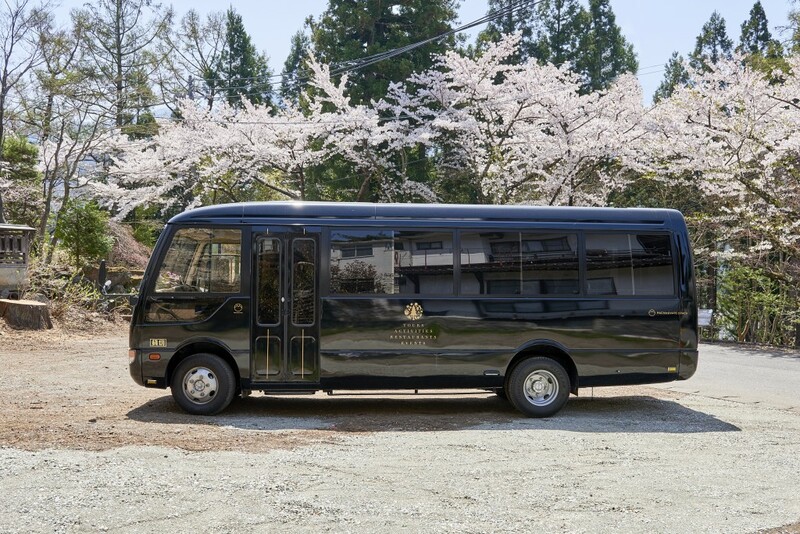 This vehicle is equipped with: air-conditioning, smartphone plugs, free WiFi, microphone, and luggage storage. 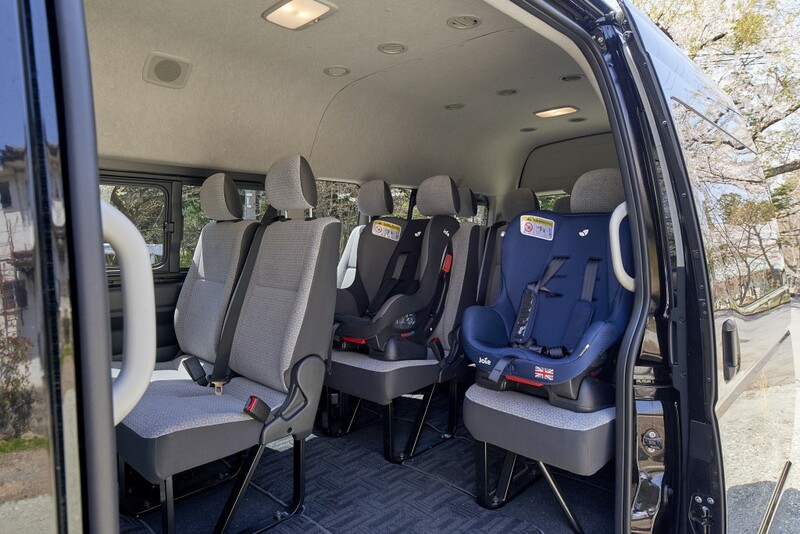 All buses can be equipped with child seats. If you prefer to use these, please let this be know in your charter reservation. 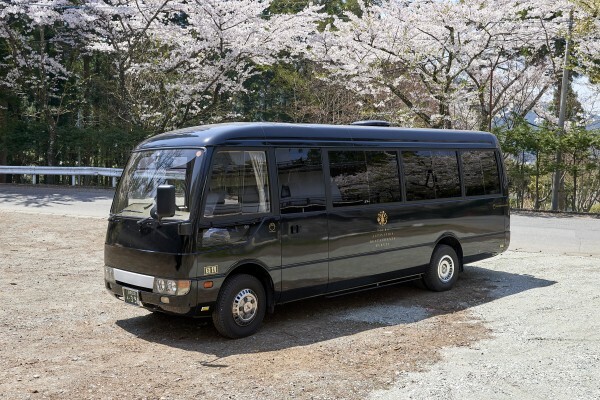 Medium-sized Bus: has a capacity of 27 passengers with luggage storage underneath the vehicle. 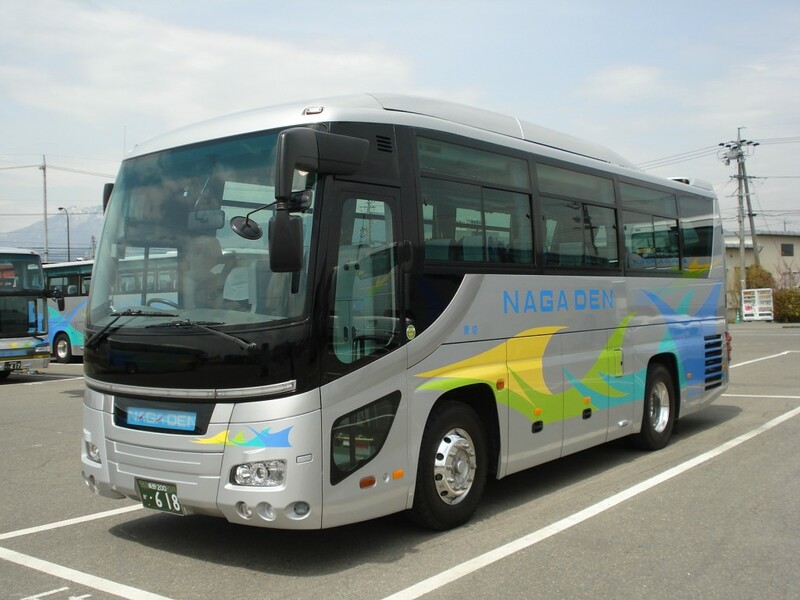 While the increased capacity allows for slightly more passengers than Micro Bus Type B (with seating for 27 opposed to 21), the advantage of using this vehicle is the luggage storage provided underneath the bus, in conjunction with the additional seating. 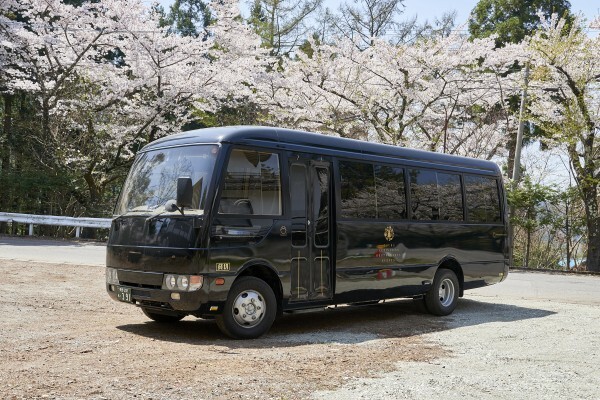 It is ideal for larger groups traveling with their luggage, who want the ease and comfort of their own transport. 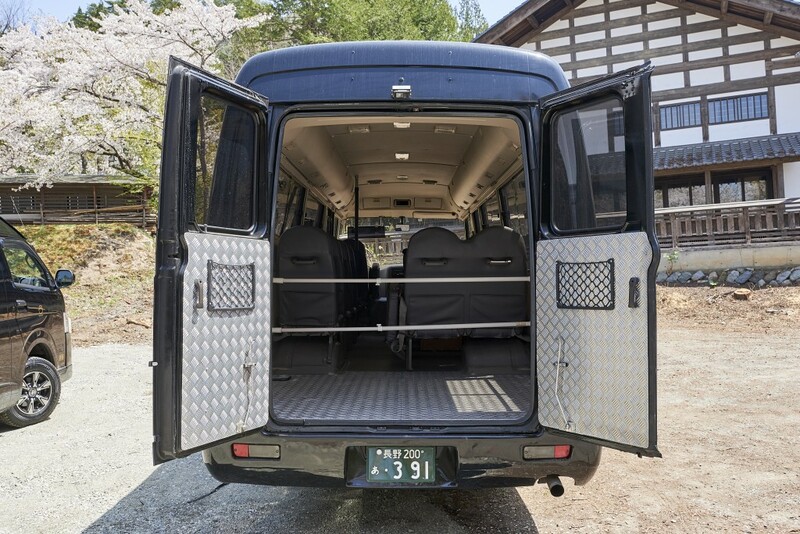 This vehicle is equipped with: air-conditioning, refrigerator, microphone, and luggage storage. 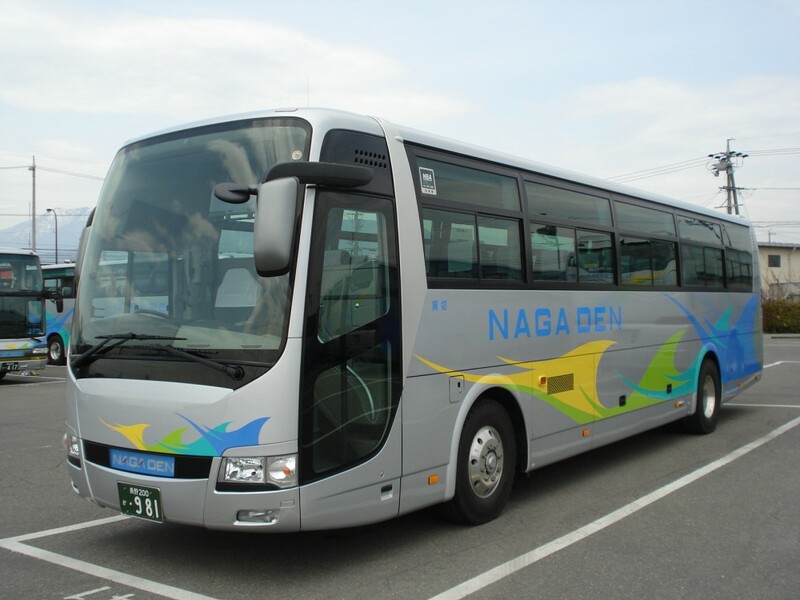 Large-sized Bus: provides the greatest possible capacity of 45 passengers with luggage storage underneath the vehicle. 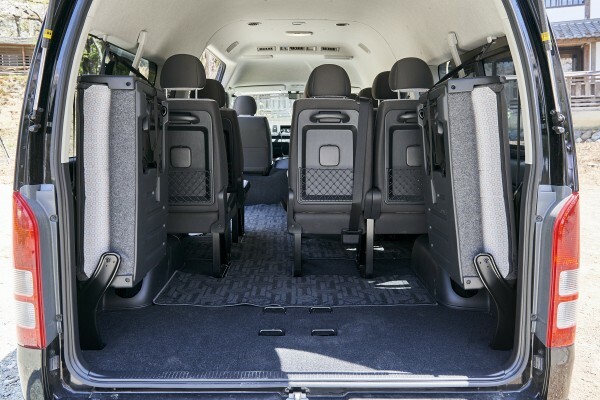 This option allows large groups to travel as one in the comfort and safety of their own vehicle. This vehicle is equipped with: air-conditioning, refrigerator, microphone, and luggage storage. 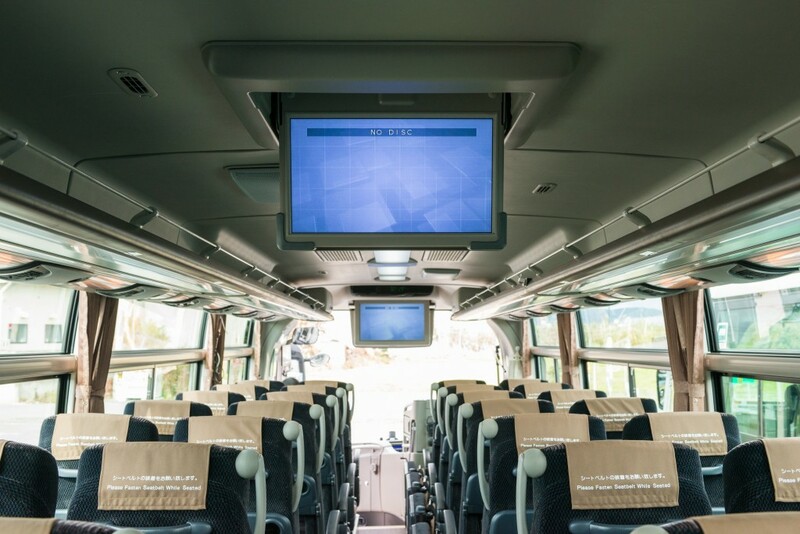 All of our charter vans and buses are modern and well-presented. 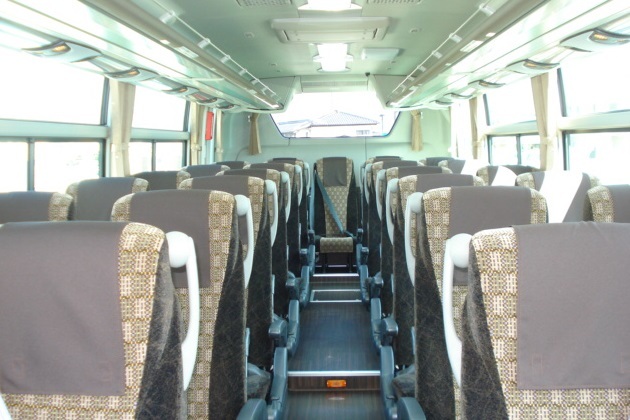 The comfort and safety of our passengers is paramount and we pride ourselves on our reliability and professionalism. 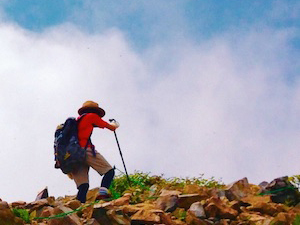 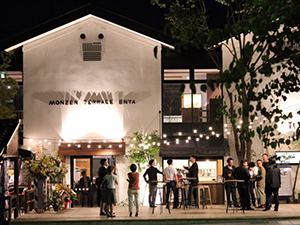 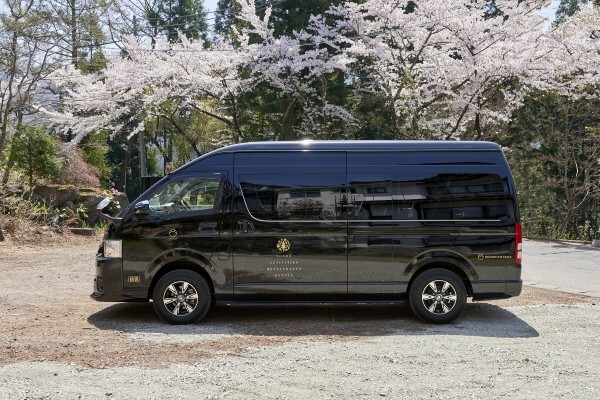 Whether you are visiting Nagano for pleasure or business, our charter service allows us to take the worry and hassle out of transport for you. If you would like to reserve our charter service, please visit our webpage here.